Shifting from old, strange rumor to apparent reality overnight, it looks like David Fincher really will direct World War Z 2 for Paramount Pictures. Variety’s sources say that while the studio’s new CEO hasn’t greenlit the film yet, Fincher has in fact agreed to helm it after much convincing by returning star Brad Pitt. 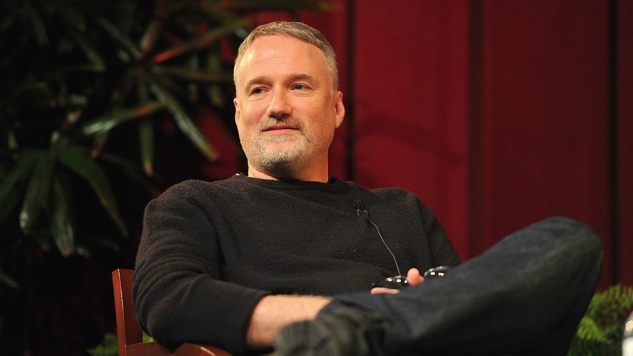 This would mark the first sequel Fincher has worked on since 1992’s poorly received Alien 3, and considering his body of work since then (Zodiac, The Social Network, Se7en, Fight Club), this hardly seems like a predictable next move, despite the long-brewing rumors that it might happen. The film had initially been taken off of the studio’s calendar after pre-production was held up by Brad Pitt’s high-profile divorce from Angelina Jolie. Since then, old studio head Brad Grey has been replaced with Jim Gianopulos, who’s said to be close to green-lighting the picture now that Fincher is onboard. The film would mark the fourth collaboration between Pitt and Fincher since the duo worked on Se7en, Fight Club and The Curious Case of Benjamin Button together. You can next catch the director’s work on Netflix this October, as he directed the first three episodes of forthcoming crime-drama series Mindhunter, the first teaser for which you can check out here. Find our review of the disappointing first World War Z here.